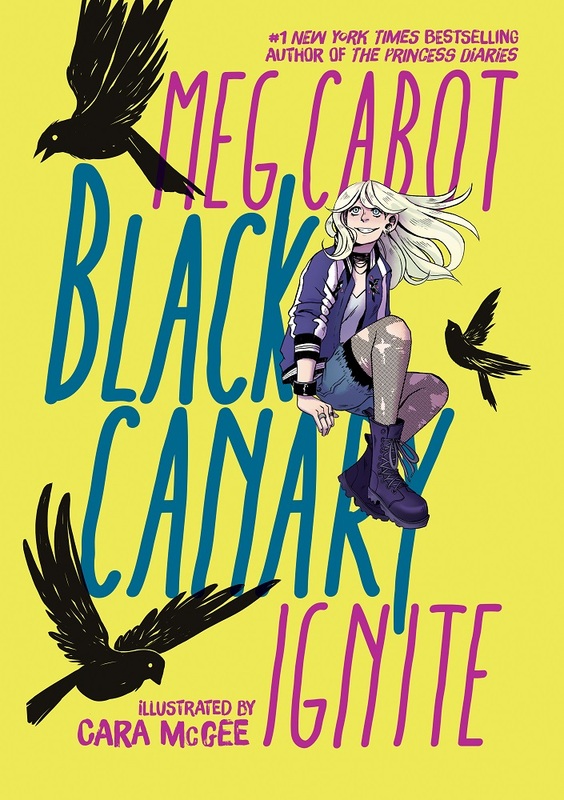 With the support of the publisher, Shelf Awareness highlights DC's new young reader graphic novel imprints, DC Zoom (for middle grade readers) and DC Ink (for young adult readers). Both imprints feature DC's iconic Super Heroes in stories by well-known middle grade and young adult authors. Michele R. Wells is the Vice President of Content Strategy at DC. Wells is charged with building the talent and title lineup for the company's new young reader graphic novel imprints, DC Ink and DC Zoom. The author of several books for children and young adults, she now lives in Los Angeles... but her heart remains in Brooklyn. Tell Shelf readers about DC Zoom and DC Ink. DC Zoom (targeted to middle grade readers, ages 8-12) and DC Ink (for young adult readers, ages 13-up) are two new young reader graphic novel imprints from DC. Both lines will introduce DC's most iconic Super Heroes to a new generation of fans with stories told by some of the most successful authors from the middle grade and young adult publishing space. While the books will star popular DC characters, the stories will not necessarily fit the typical "superhero" storytelling mold. We'll see many of these superheroes and original characters as relatable middle school and high schoolers, dealing with the typical struggles and real-world issues that young people face today. DC Zoom and DC Ink titles will also be standalone stories, not part of DC's ongoing continuity, and completely accessible to new readers who have no previous knowledge of DC characters. What are some of the advantages of telling these stories as graphic novels rather than prose novels? I've worked with literacy organizations for most of my career in publishing. And in this time, whenever I have had the opportunity to distribute books directly to librarians and educators, almost always the first request has been for graphic novels. Graphic novels appeal both to kids who love to read and to those who might find novels daunting. They appeal to kids who love action and adventure stories, and those who enjoy intimate coming-of-age stories. And, of course, they appeal to kids who love superheroes! 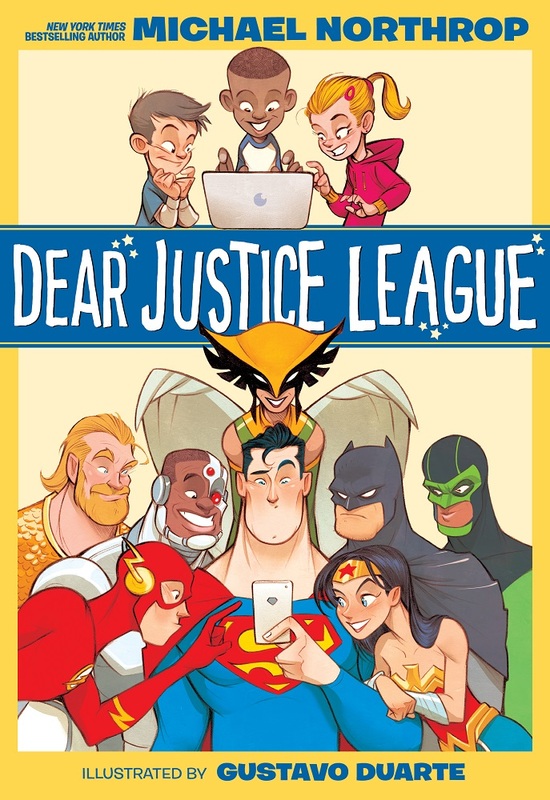 DC has also received consistent feedback from librarians, educators and parents that graphic novels serve reluctant readers and those with learning disabilities. 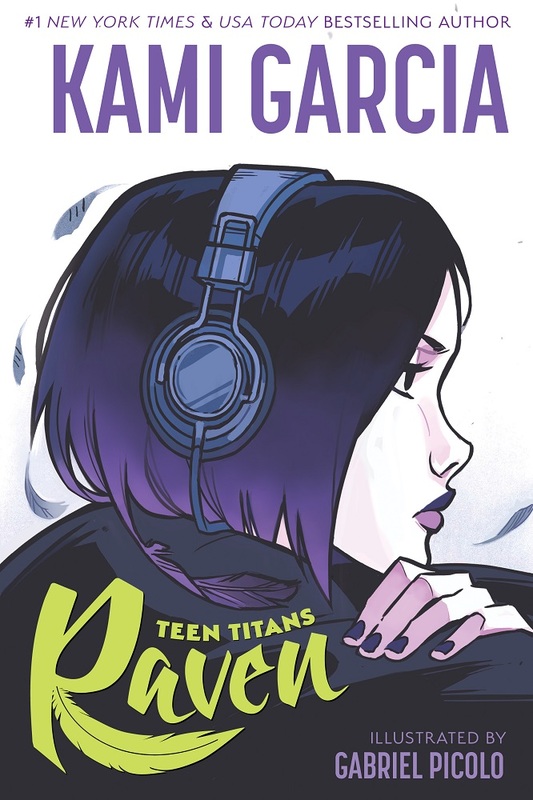 Graphic novels are a powerful format because the combination of art and text allows readers to tackle reading material that might otherwise be too difficult for them. With DC Ink and DC Zoom, we work with educators to help us ensure that the stories we're telling are not just appropriate for the age group, but that they are complex and layered, and that they challenge and engage our readers. What do you hope readers will take away from DC Zoom and DC Ink titles? I hope that all readers find in these stories a reflection of themselves, either as they are, or as they hope to be. The stories we're publishing in DC Ink and DC Zoom are varied, diverse and unique, but the one thing readers will find to be true across the board is that they are all, at the end of the day, stories of what it means to be a hero. Whatever your background, whoever you are, wherever you come from, if you stand up for what you believe is right, you are a hero. Edgar nominee and Fulbright Fellow Ridley Pearson is a #1 New York Times bestselling author of more than 50 award-winning suspense and young adult adventure novels. 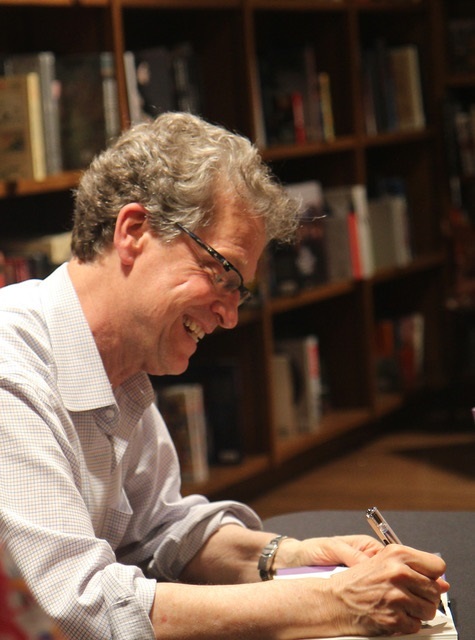 His novels have been published in two-dozen languages and have been adapted for network television and the Broadway stage. Tell Shelf readers about Super Sons: The PolarShield Project. What happens when you're in middle school and you wake up one morning to realize your father is not just a great guy, he's Superman... or Batman? In Super Sons: The PolarShield Project, the first installment of a multi-part series, this is the emotionally confusing world in which Jon Kent and Ian Wayne find themselves. The physical world they inhabit is coming of age: global climate disruption is creating waist-deep flooding in the city and refugees are on the move. Millions are relocating from Metropolis and Gotham and crowding inland. The country of the Freeland is in chaos. Wayne Enterprises, responsible for most of the levies protecting the coastal cities, is under a public relations attack: the levies have failed. Bruce Wayne's headquarters is set on fire by an angry mob. Young Ian, who has never won his father's confidence, struggles to prove himself worthy. With Superman off-planet to try to help a global scientific effort to shield the polar caps from warmth, and Lois Lane, Jon's mother, target of a biochemical assassination attempt, it's up to Jon to solve the crime and save his hospitalized mother. When a young woman from the continent of Landis ends up in the boys' relocated city, things get interesting. Candace is in line to be crowned empress of all of Landis, but there are four warriors her same age also vying (as a group) for that revered title. With Candace under threat, and only now just discovering extraordinary powers she has trouble believing, the trio finds they are stronger together than as individuals. Let the games begin. How did this story develop? Why these super sons? DC gave me free rein to create a new Super Sons world. I was to start from scratch and find a way to work multiple plot lines in a middle-grade readership, unbound by previous Super Sons history. That liberty allowed me, encouraged me, to "world build." I spent over four months creating a physical, global, political and school life world before starting any plotting. I focused on "character first," defining character arcs for Ian, Jon and Candace, for each book and the series writ large. How does writing a graphic novel differ from writing a novel? Writing graphic novels is TRICKY! This was a first for me, and a major reason for my interest in the project. A graphic novel is written as a script--a convention I enjoy writing. My DC editors took me on a crash course of effective writing. I read a dozen graphic novels, taking notes throughout, and threw myself into it. I had a big ah-ha moment while reading Amulet by Kazu Kibuishi, when I saw the power of telling story through images--to allow the artwork to tell the story first and use dialogue as icing on the cake. 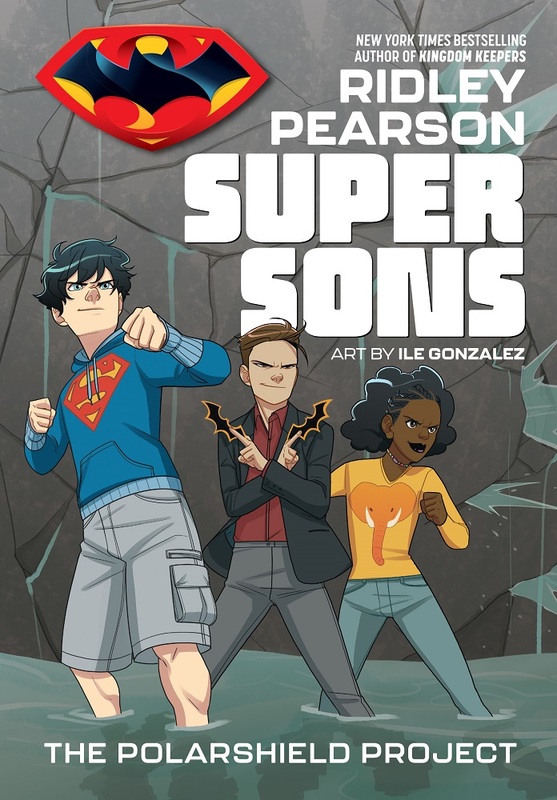 With Super Sons, I'm partnering with the artist Ile Gonzalez. Ile is the one "telling" the story with her panels. She works from and amplifies material I provide her. It is so magical to write and write and then see your words come alive under a skilled and creative hand. My role is akin to the "director," Ile, the "cinematographer." Danielle Paige is the New York Times bestselling author of the Dorothy Must Die series and the Stealing Snow series. 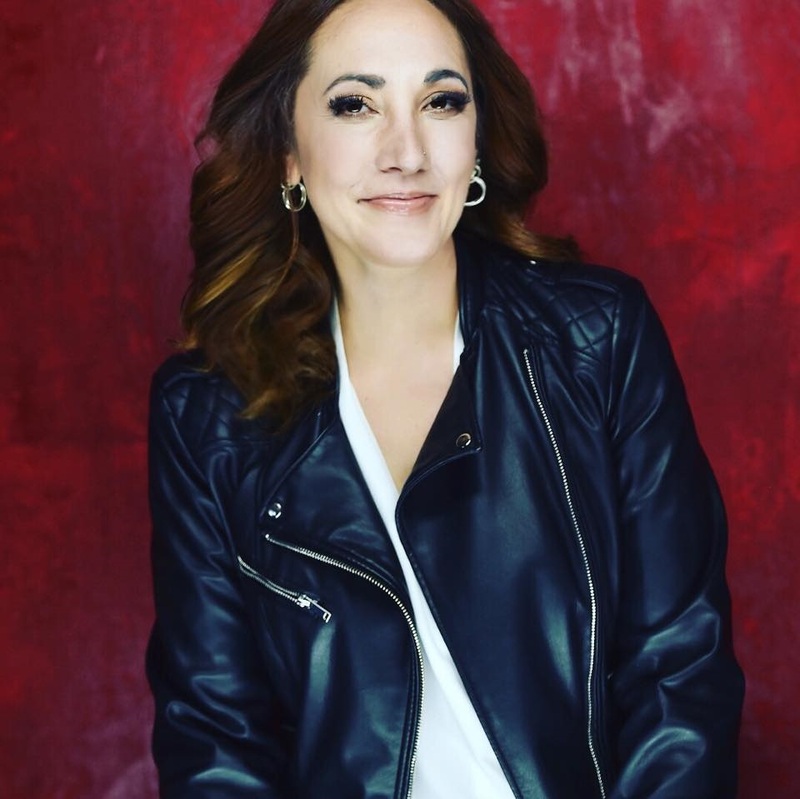 In addition to writing young adult books, she works in the television industry, where she's received a Writers Guild of America Award and was nominated for several Daytime Emmys. She is a graduate of Columbia University and lives in New York City. 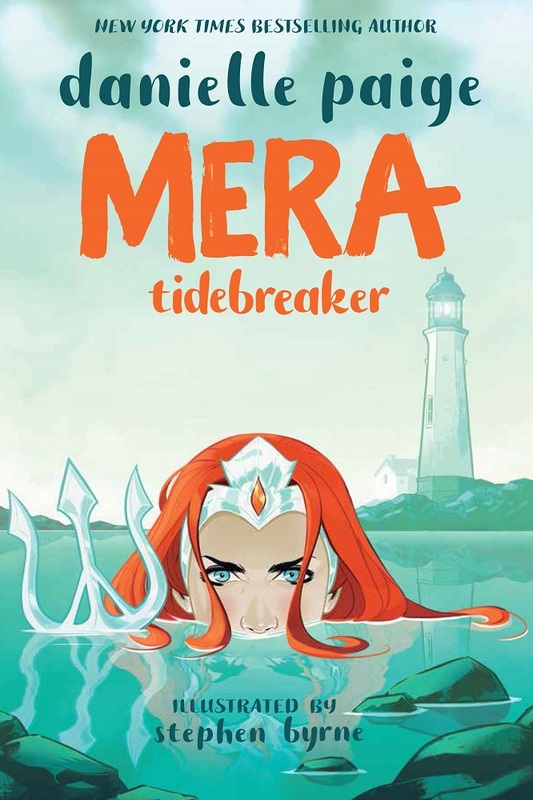 Tell Shelf readers about Mera: Tidebreaker. Mera grows up as the daughter of the King of Xebel, a penal colony of Atlantis. 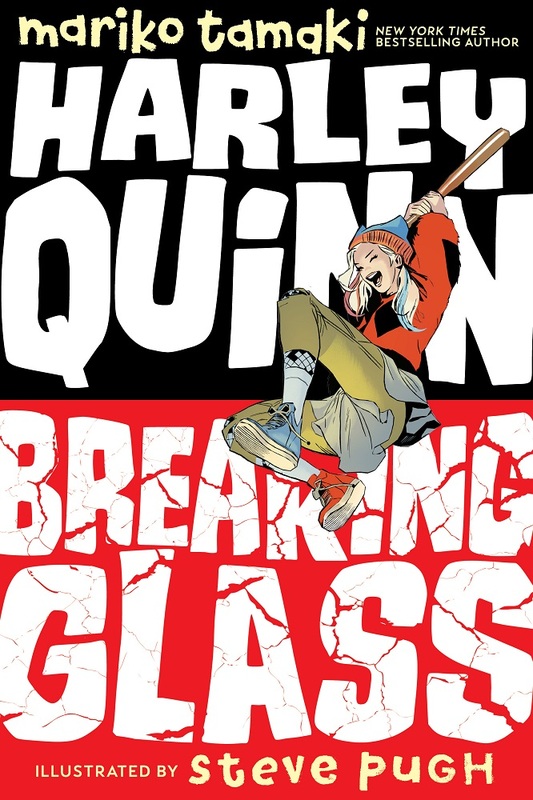 Instead of marrying the boy her father expects her to, Mera sets off on her own to kill the future heir of Atlantis, Arthur Curry (aka Aquaman), hoping to secure her claim on her father's crown and to take revenge on Atlantis for years of perceived oppression. But when she meets Arthur, she begins to question all that she has been told to believe. She ultimately falls for him and has to choose between her mission and her heart. Mera herself! I grew up loving the DC universe! I was less familiar with Mera's backstory, but the more I learned about her, the more I connected with her and wanted to tell her story--and the more epic it felt. Mera's conflict between her history and her heart is just as epic as Wonder Woman's or Batman's or Superman's, and I felt honored to get to write it! How is the process of writing a graphic novel different from writing a novel? It reminds me more of my first writing love: scriptwriting. I began my career in TV, writing for soaps, such as Guiding Light and Days of Our Lives, as well as a pilot for MTV. Graphic novels are so collaborative--I get to write my vision of the story, but it is Stephen Byrne, my incredible artist, who brings it to life and gives it a whole dimension of character and emotion. It's a partnership, and I am so lucky to have him and our brilliant editors who bring so much to the table. What did you think when you first saw completed illustrations? I believe there was some squee-ing! Seeing Mera in the "hero pose" was huge for me! Stephen's work is beautiful, but more than that, the Mera on the page feels like the girl I saw in my head--smart, brave, funny and determined. What do you hope fans take away from your story? I have gotten to read a few of the other DC Ink and DC Zoom titles, and while they are all so diverse, I think they all share a common theme that relates to all young people: what it means to be a hero. Whatever your upbringing, whatever your circumstances, you can grow up to be a hero. And on a personal note, I never imagined myself as a writer for DC! If I can do it, I hope that tells other girls, and other girls of color, that there is a space for them here. And everywhere!